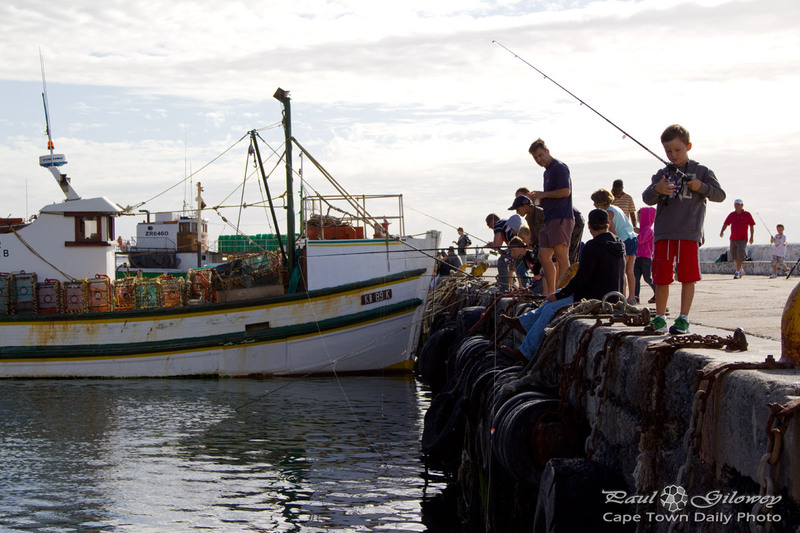 Posted in General and tagged boy, fishing, harbours, people on Wednesday, 25 April, 2012 by Paul. 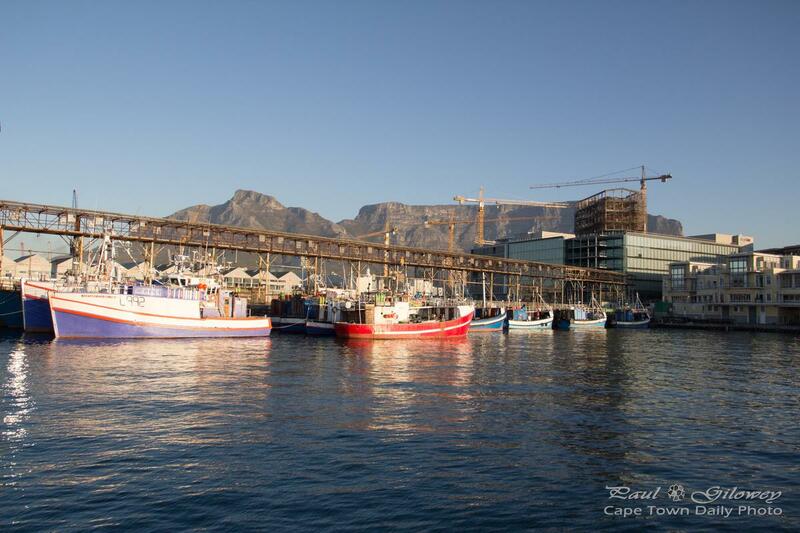 Posted in General and tagged fishing on Monday, 23 April, 2012 by Paul. 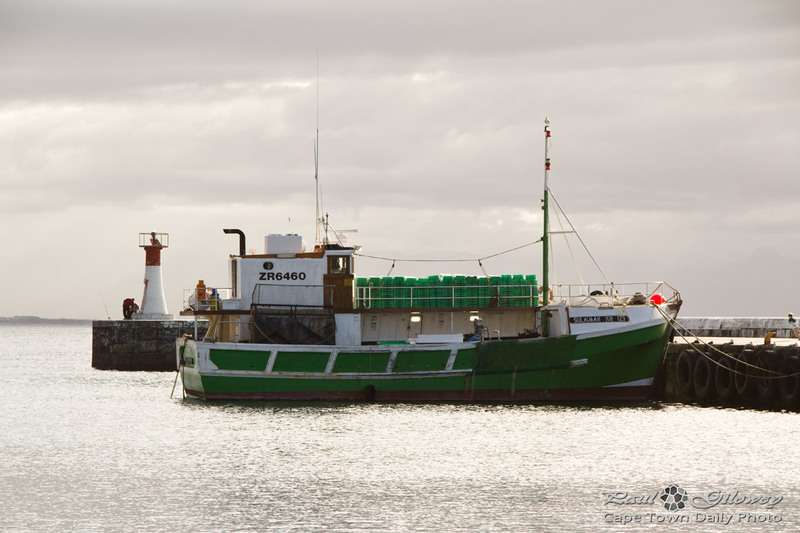 The vessel in this photo, known by name Sulaiman, is a longline fishing boat. 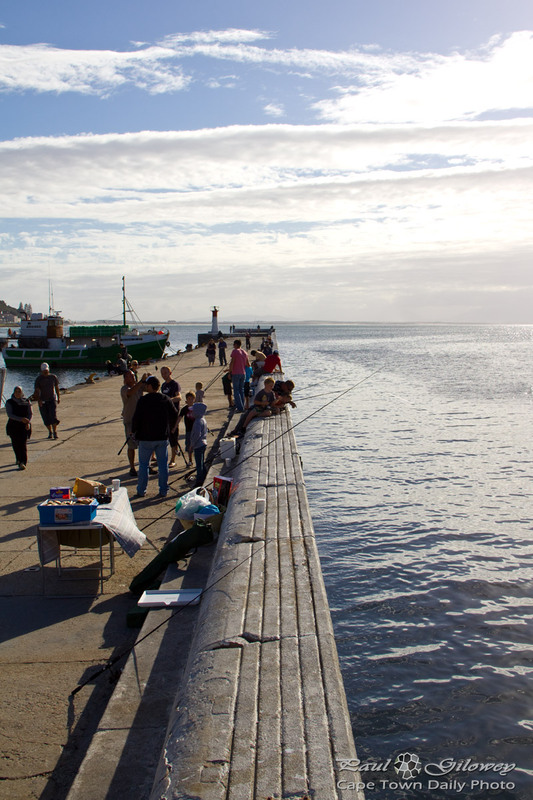 Longline fishing is a fishing technique, often used to catch tuna and swordfish, that relies on a single long fishing line that has hundreds (even thousands) of smaller lengths of baited hook lines attached. Not a very nice thought, now is it? 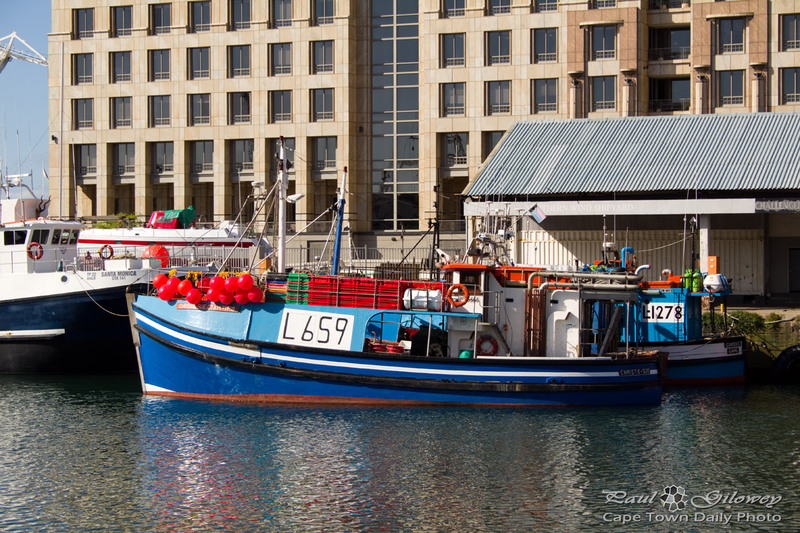 Posted in General and tagged fishing, harbours, ships on Thursday, 19 April, 2012 by Paul. 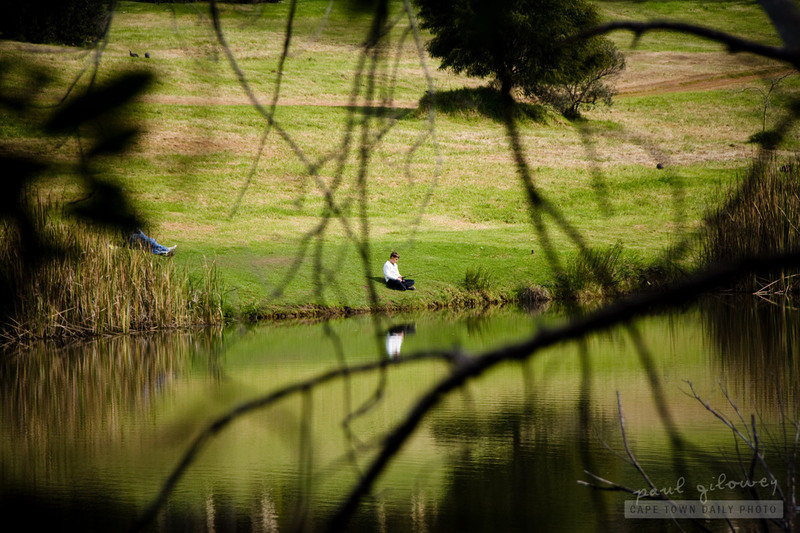 One of the few places in Durbanville to relax for an afternoon with a fishing pole is the Majik Forest. 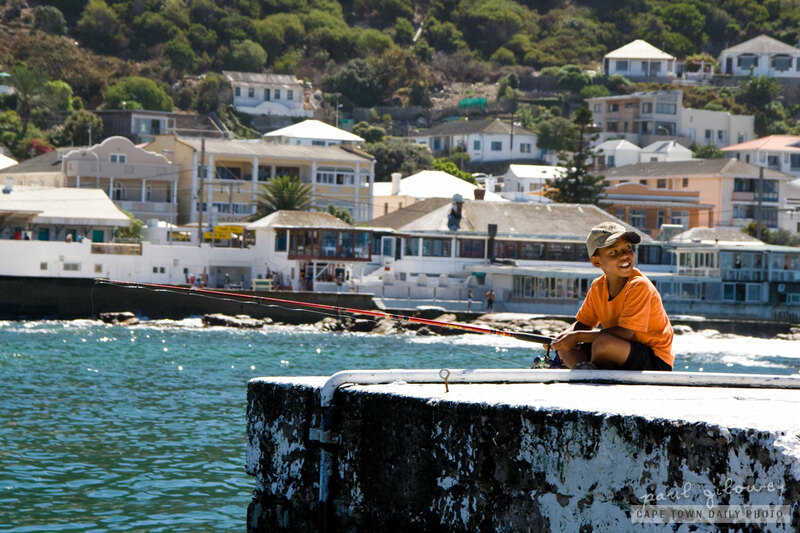 It's difficult to see the young boy's fishing pole - but if you look really closely you will see it. He seemed to have been sitting there for quite some time waiting for a fish to bite, which to me is extremely impressive. I'm bored after 5 minutes of watching the float bob on the water's surface! Posted in Activities and tagged dam, durbanville, fishing on Sunday, 4 September, 2011 by Paul. Even though I don't much enjoy fishing - isn't this the most relaxing sight? Can you remember when you were young and could find time to relax in the warm sun - when you had no responsibility other than doing well at school? 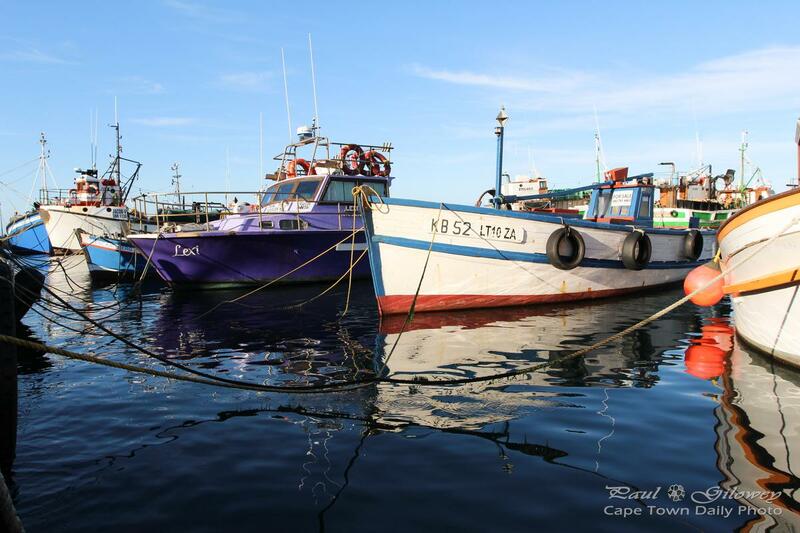 Even if you don't enjoy fishing, perhaps it wouldn't be a bad idea to pick a warm and sunny afternoon to take a beach chair out to the end of a harbour pier and just sit, watching fishing boats sail and seals frolic in the bay. 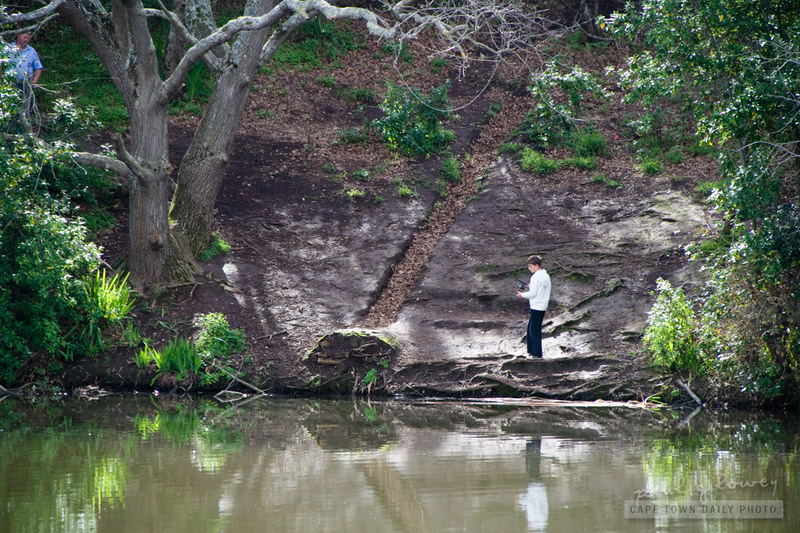 Posted in General and tagged boy, fishing, people on Thursday, 19 May, 2011 by Paul. Right now, while looking at this photo, I can't think of anything as boring as fishing. I use to fish a little when I was young, but the interest quickly wore off. 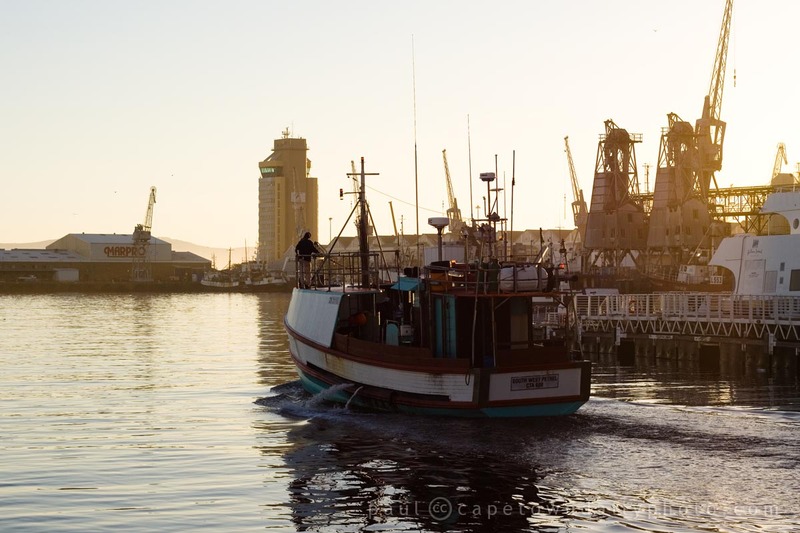 Even though I, on occasion, went fishing with friends it was always to be social and never because I enjoyed the cold night air, icy spray of sea water, and fishy smell. I find it so strange that so many guys seem to love exactly that about fishing. 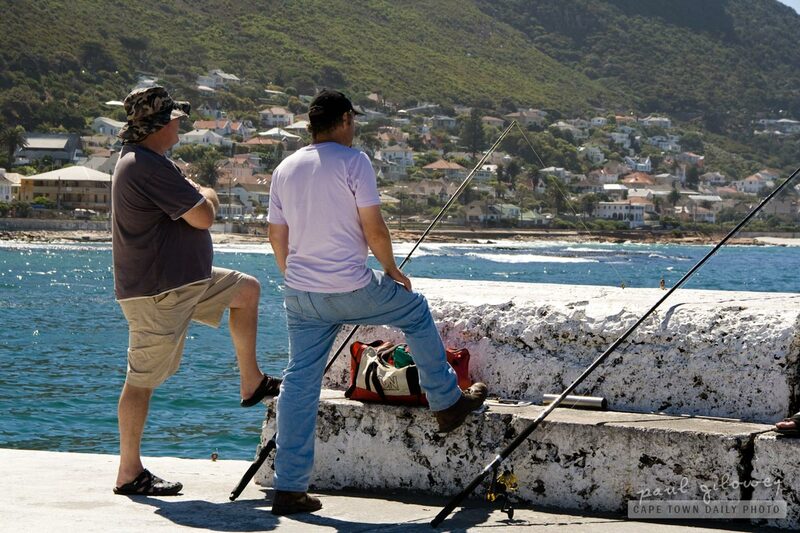 Posted in General and tagged fishing, kalk bay, people on Wednesday, 18 May, 2011 by Paul.